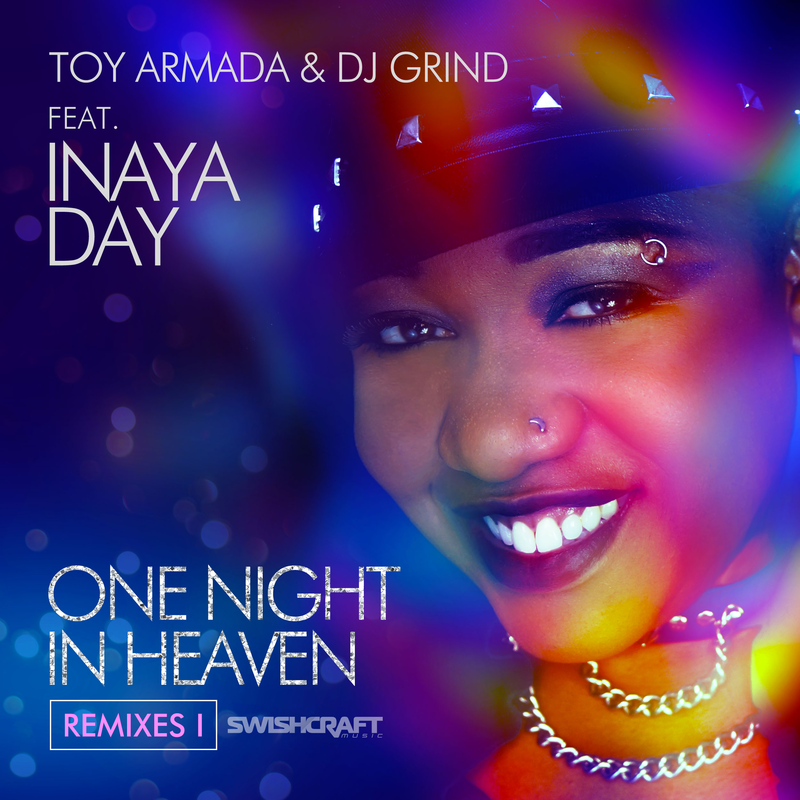 If you attended WHITE PARTY PALM SPRINGS 2016 this past April 2016, you witnessed Inaya Day’s incredible surprise performance of our brand-new single, “One Night in Heaven!” Now we are excited to share it with the world. Originally written and produced by M People, this classic 90s house track is headed back to the dance floor this summer, with two sets of remixes. Remix EP #1 includes remixes from: Steven Redant (Spain), Joe Gauthreaux (USA), Rich B (UK), Funky Truckerz (UK), Division 4 & Matt Consola (Australia / USA) and Sven Kirchhof (Germany). Swishcraft is also excited to present the One Night In Heaven music videos. The music videos were shot at Jeffrey Sanker’s White Party Palm Springs 2016 where the single was debuted live, and Inaya, celebrating 20 years in dance music, was the surprise guest during DJ GRIND & Toy Armada’s live White Party Tea Dance set. A very special thanks to Andy Ajar for our short form video edits and James Griffith for our long form video edits.